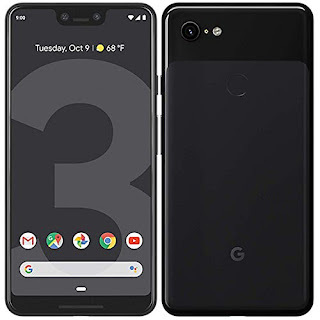 *. Publisher: Viking.. - Cover Type: Hardcover..
*. 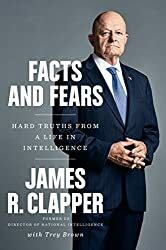 Facts and Fears offers a privileged look inside the U.S. intelligence community and, with the frankness and professionalism for which James Clapper is known, addresses some of the most difficult challenges in our nation's history..